Bart Day ’70 was inducted into the Oregon Music Hall of Fame on October 8 in Portland. The event honors Oregonians who have significantly influenced the world of music. 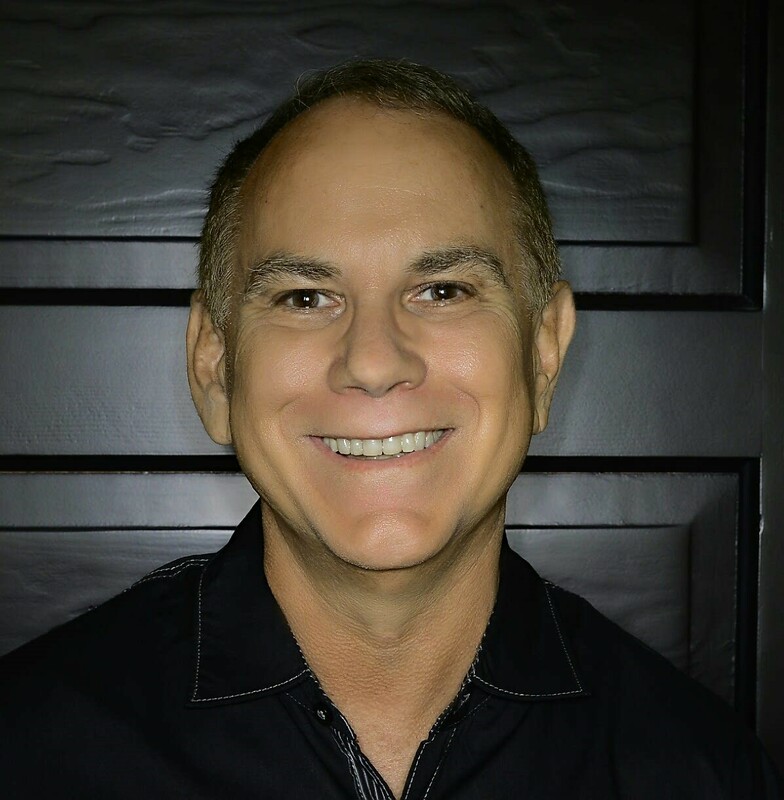 Bart has been practicing entertainment law in Portland for the past 27 years, after graduating from Washington University School of Law (St. Louis) and initially practicing in Hawaii, and he is the first attorney to be inducted into the Oregon Music Hall of Fame. He has also been active with the Recording Academy (presenter of the Grammy Awards); Painted Sky, a non-profit organization founded to provide music, dance training and performance opportunities for Native American youth; and volunteers his time to many musical causes and events, locally and nationally. Thank you to George Brattain ’63 for sharing the news! Bill Andrews ’69 received the 2016 COMET (Community Outreach: Motivating Excellence for Tomorrow) Award from Midwestern University. The award was presented at a gala on the Glendale, Arizona campus on October 15. Bill is the Chair of the Midwestern University Board of Trustees. The COMET Award recognizes Mr. Andrews’ dedication and commitment to healthcare education for more than 30 years. He joined the Board of Trustees in 1984 and served on the Nominating Committee and as Chair of the Finance Committee for many years. 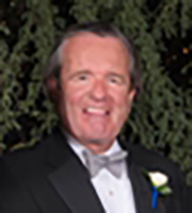 Mr. Andrews is a retired Executive Vice President at Stein Roe & Farnham, Inc., in Chicago, Illinois, where he directed the firm’s fixed income investment management activities. After Wabash, Bill earned an MBA from the Wharton School of Business. Dan Taylor ’83 has practiced law in Crawfordsville for 30 years. He is president and was a founding member of the law firm now named Taylor, Chadd, Minnette, Schneider & Clutter, P.C. Click here for the news story. After Wabash, Dan earned his J.D. from The Dickinson School of Law. 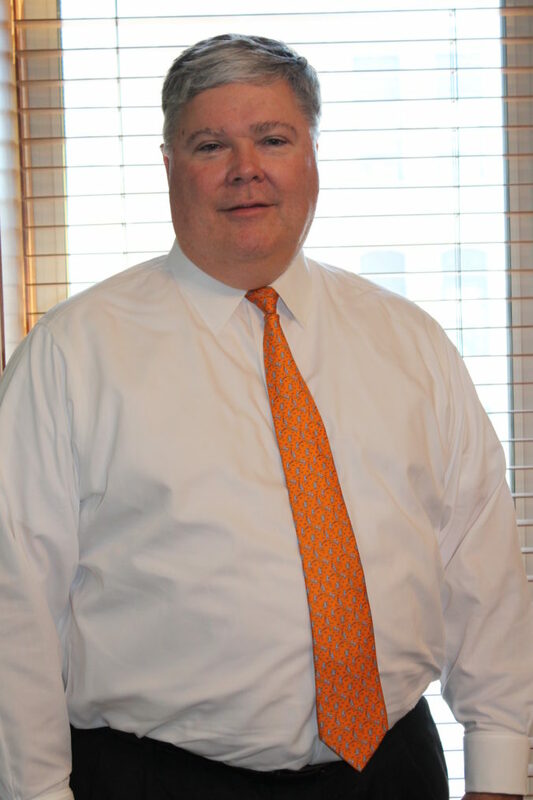 His practice areas focus on governmental law, corporate law, estate planning, probate, taxation and litigation. Dan and his family live in Crawfordsville where he is very active with Wabash and in the community. John Crook ’69 was inducted into the Jefferson High School Alumni Hall of Fame on October 20 in Lafayette, Indiana. After Wabash, John earned a JD from Yale Law School and enjoyed a career as legal adviser for the U.S. Department of State. He currently serves as a judge on the National Atlantic Treaty Organization Administrative Tribunal. At Wabash, John was the 2010 recipient of the David W. Peck Senior Medal presented at the annual pre-law David W. Peck Awards Banquet on campus. 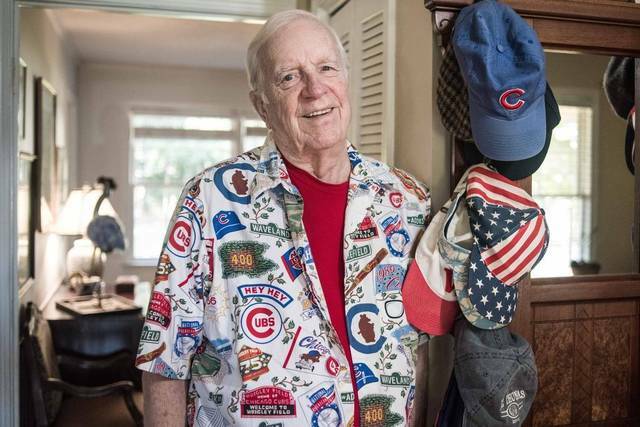 Paul Kimball ’56 has been a serious Cubs fan his entire life – he grew up just four blocks from Wrigley Field. His family surprised him with tickets to see the Cubs vs. Cleveland playoff game tonight in Chicago. Paul and one of his daughters will fly from his home in South Carolina to Chicago. Click here to read the news story. Joe Trebley ’01 is CEO of Monon Bioventures, a business accelerator that helps researchers take an idea to the marketplace by offering management teams, money, and business advice — allowing scientists and researchers can focus on their research projects. Click here to read Joe’s interview with IBJ this week. After Wabash, Joe earned a PhD in medicinal chemistry at Purdue University and headed up startup support and promotion at Indiana University Research and Technology Corporation. 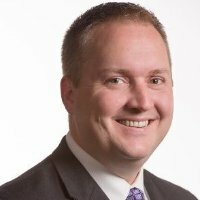 Joe is a member of the Wabash College President’s Advisory Council and he is a member of the IAWM and the NAWM boards. Monon Bioventures was founded just a year ago, and yes, the Monon Bell game gets at least partial credit for the business name!